Are you looking for the most reliable and cost-effective bathroom installation in Hampshire? Then look no further than BST Bathrooms. 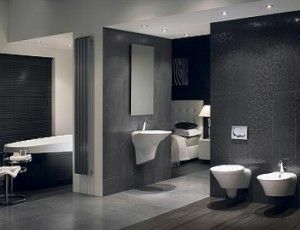 We are the leading specialists in bathroom design and installation to suit all styles and budgets. Whether you are looking to update a few features or completely transform your bathroom, we have the skills and expertise to help. The bathroom is the one room in the house that is used by everybody. As part of our daily routine, we feel it is important that everyone has a bathroom installation in Hampshire that they can be proud of. Whether you enjoy relaxing in a bubble bath or waking up with an invigorating power shower, our Hampshire bathroom installation team can create a bathroom we’re sure you’ll love. Our service is completely tailored to your needs so that you end up with a truly bespoke bathroom installation in Hampshire. The team at BST Bathrooms will work closely with you from design through to installation to ensure you are 100% happy with the project. If you have an idea in mind, then our design team can help you bring that vision to life. However, if you are unsure of what you want, we will be happy to take the lead in creating a bathroom installation Hampshire design that meets your requirements. We provide FREE no obligation quotes for all bathroom installation Hampshire projects so that you are under no pressure when deciding what you want. Our experts will give you honest and impartial advice on the best ways to utilise your space for the best bathroom installation in Hampshire. With all your options laid out for you, you will be able to make a well-informed decision that suits your style and budget. BST Bathrooms doesn’t just offer traditional bathroom installations in Hampshire. We can also adapt our features to fit your lifestyle requirements and available space. if you’re not sure what style of bathroom is right for you, our expert team will be happy to provide an assessment of your home to determine the most suitable features for you. If you don’t have much space in your home then shower rooms could be the best alternative to traditional bathroom installation in Hampshire. Many people opt for showers over baths these days due to our hectic schedules as they are faster, not to mention easier to maintain and clean. Whether you are looking for a standard power-shower or something more luxurious and high-tech, our team of experts for Hampshire bathroom installation will be able to talk you through the most suitable options to maximise space in your home. A shower room can be a sleek and sophisticated addition to your home, and can be a main feature in a bathroom or incorporated into an en-suite. 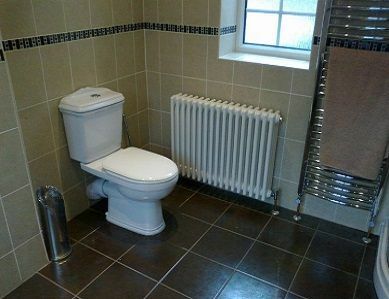 At BST Bathrooms we will take care of everything right down to the last tile. 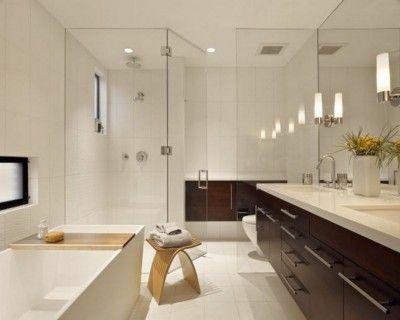 Wet rooms have become more popular over recent years an alternative to traditional bathrooms. A wet room is an open plan design that opens your entire room up into a shower. Our wet room bathroom installation in Hampshire is quick and easy and would suit any style of home. Our wet rooms are easy to clean and provide much more space with no cumbersome features to install. The team at BST Bathrooms can transform your bathroom into a luxury wet room with all mod-cons such as underfloor heating. The wet room is a functional yet stylish alternative to traditional Hampshire bathroom installation and our team will be happy to provide you with a FREE quote for your intended project. 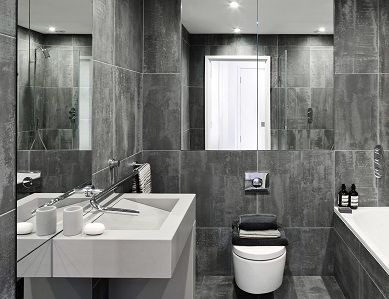 Whether you want to completely redesign your bathroom or just incorporate some disabled adaptations into your existing bathroom, our professional bathroom installation Hampshire team can get the job done to the highest standards. Our experts have over 20 years of experience when it comes to bathroom installation in Hampshire. In that time, we have built up a solid reputation as one of the most reliable choices for bathroom installation Hampshire has to offer. Our FREE quotation service and exceptional customer service is what brings in customer recommendations. We can provide bathroom installation in Hampshire and the surrounding areas, including Winchester, Southampton Hedge End and even Bournemouth. Our team are extremely flexible when it comes to Hampshire bathroom installation and we can carry out your project at a time that is most suitable for you. We know it can be daunting inviting builders into your home, but you can rest assured our workmen are highly skilled and extremely professional in everything they do. 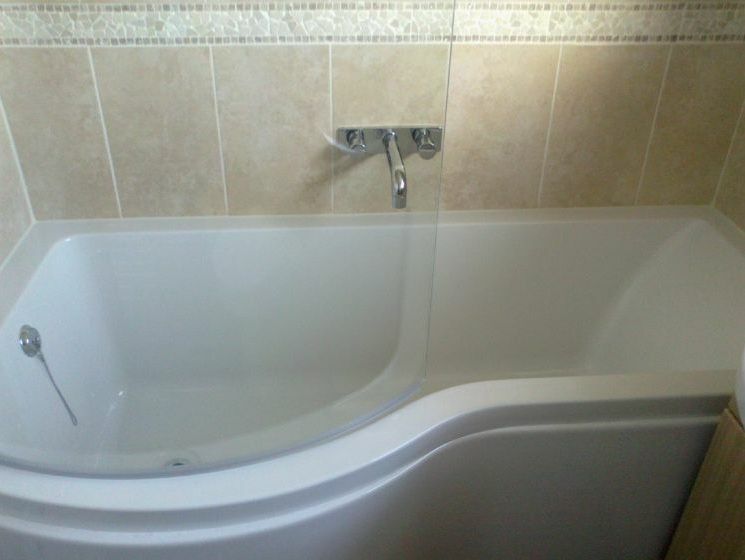 BST Bathrooms provide a range of other services including Carpentry, electrics, tiling and property maintenance. We pride ourselves on using only the best quality products and materials on every job we do so that you won’t be disappointed in the results. To find out what our recent customers have to say about our bathroom installation Hampshire service, take a look at our testimonials. If you are still unsure if our bathroom installation in Hampshire is right for you, have a chat with one of our friendly team to see what we can do for you. If there is something specific you are looking for, our experts will gladly talk you through how we can put this idea into action as soon as possible. In the meantime, why not check out our gallery for some home inspiration. For the best bathroom installation in Hampshire, get in touch with BST Bathrooms today. Contact us on 02380 453 112 or email us at info@bst-bathrooms.co.uk.